We have some of Melbourne’s best marriage celebrants to conduct your wedding and have your guests saying….best wedding ever. Pick the celebrants who you would like to ask about their availability for your wedding. Let us know some contact details and we will send you some information on those celebrants and check their availability for you. You can then set up a no-obligation convenient time to meet the celebrant/s and see how they will make your wedding just what you have imagined. No stress, nice and simple and no cost for the meetings. You do not make a decision for your celebrant until after you have met them. Nice and easy, and stress free. Our celebrants, combined, have conducted over 2000 weddings. We are experienced, AWARD WINNING, fun, professional and always here to look after YOU and YOUR WEDDING. We take the stress away. 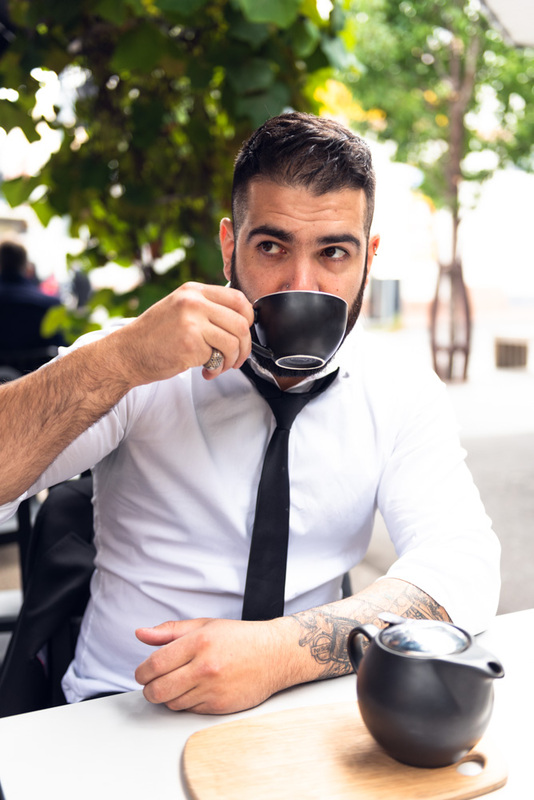 As one of Melbourne's most sought after male wedding celebrants I am so looking forward to being able to help you have a wedding that is fun, relaxed, awesome, wonderful and so so beautiful. I work with you to design a wedding your family and friends will be talking about long after the last glass of champagne has been sipped. Let me help make your day special. 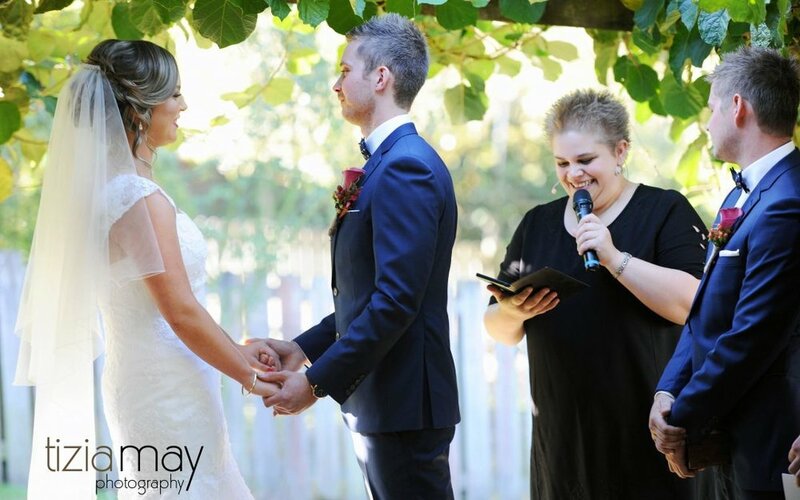 Personalised ceremonies by a top Melbourne wedding celebrant that reflects who you are and what you love about each other. Your wedding is a special experience you share with friends and family; an occasion you will talk about and cherish for years to come. A special occasion requires a relaxed approach and personalized planning, whether the ceremony is small and intimate or casual and contemporary. You can look forward to your special day with the calm and absolute confidence and the knowledge, that all will go as planned.I will make sure of that !!!!! From scripting vows through to ritual suggestions, I have a large pool of resources to draw from and put together a truly touching ceremony that will echo sentiment for years to come. I also happen to be one of Melbourne's only Greek speaking celebrants. As a celebrant, I take the responsibility of the role with great honor and privilege. Your wedding is an opportunity to make public your love and commitment to one another in a way that is meaningful. Just as no two couples are alike, so should your ceremony be unique, created as a true reflection of your personality and values and be the happiest and most memorable day of your life. Ian Coad is a very professional Celebrant with a great sense of humour. He cares about what your wedding ceremony says about you and your partner. He works with you to create a ceremony that is unique and special to you both. Ian can make your special day really special. Being a celebrant is so much more than a job for me. From the minute I meet you both, to working out what kind of ceremony you want and seeing it all come together – it fills me with happiness. So it’s easy to bring that kind of energy and enthusiasm to your wedding day. Hi, my name is Virginia. Most people call me Gin. Celebrant Gin. I live in Kallista, in the beautiful Dandenong Ranges. I am close to the Yarra Valley, Melbourne, Eastern suburbs, Mornington Peninsula, and Gippsland. I love weddings, and I love travel even more. I can marry you anywhere in Australia! Weddings are my specialty. I’ll give you a lovely, heartfelt ceremony full of fun, happiness, joy, and love. I’ll make sure everything flows seamlessly, your friends and family love it, and everyone goes home with wonderful memories. As a professional Marriage Celebrant, I will dedicate myself to helping you create a wedding ceremony that is individual, will instil confidence and will engage, not just you, but the entire audience. It will be professional, memorable and special to you. If you’re looking for a Celebrant who is genuine, relaxed, fun and sincere then you’re in the right place!! I’m highly likely to be just as excited (if not more so at times!) as you are about your wedding day. However, as much as I love to have fun on the day, I am also across every little detail. I want you to be able to enjoy your ceremony and relax completely knowing that I have it all in hand. I have an immense passion for the performing arts and all pop culture, and would be delighted to incorporate quotes, readings, music or snippets from films, music, shows, or TV into your ceremony if you wish! 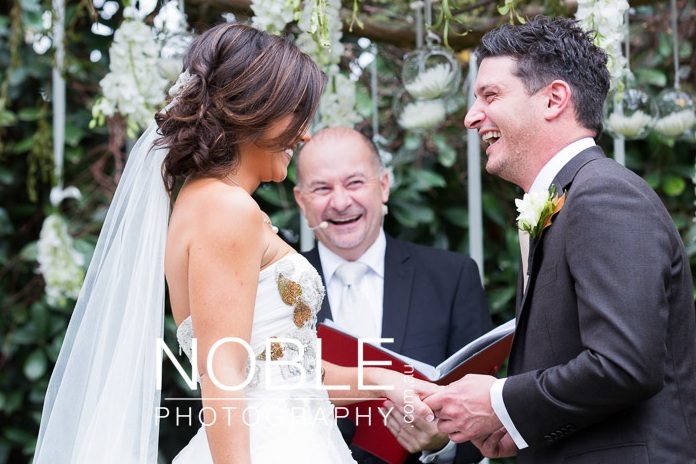 We have celebrants ready to help you have an amazing wedding from Melbourne to Portsea, to Werribee and down to the Yarra valley and everywhere in-between.